Adobe Captivate software helps you rapidly author a wide range of interactive and HTML5-based eLearning content without programming. Easily create application simulations, product demos, drag and drop modules, and soft skills and compliance training materials that meet accessibility standards. Transform Microsoft PowerPoint presentations into attractive eLearning using actors, learning interactions, and quizzes. Publish to the web, desktops, and leading Tin Can, SCORM and AICC compliant LMSs, and deliver to mobile devices, including iPad. Corporate training professionals and educators with limited programming capabilities who want to create product demos, application simulations, and soft skill and compliance training. You can repurpose existing PowerPoint content into interactive eLearning experiences, and publish to the web, desktops, mobile devices, and leading LMSs. 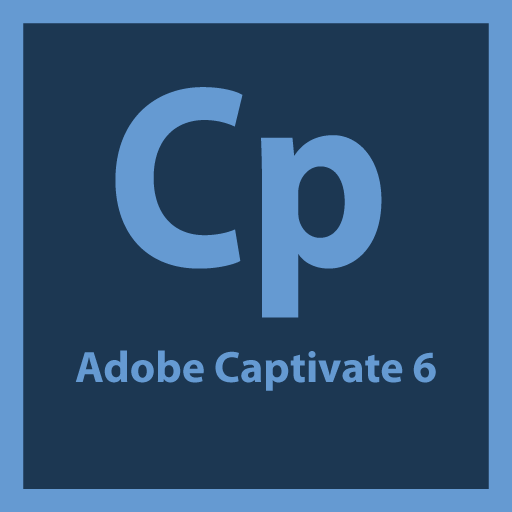 In this course, author walks through the Captivate 6 interface and the process of building an eLearning project from start to finish. Learn how to customize the workspace by arranging the elements in a way that suits your requirements. Learn to create movies and projects in Adobe Captivate using various elements, such as, panels, bars, and windows. You can create an Adobe Captivate project by recording events in an application or screen area on your computer. You will learn the various ways of creating a project in this lesson. 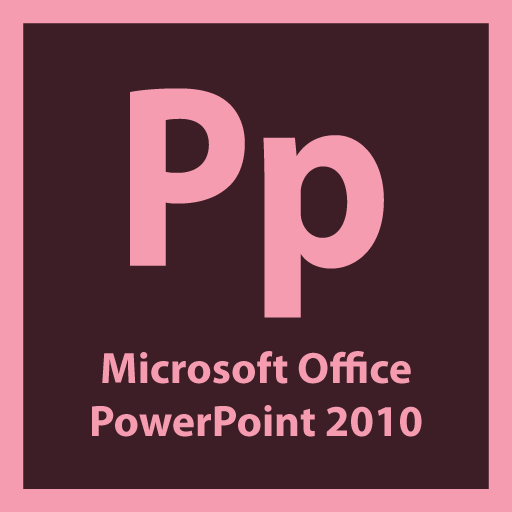 In this lesson you will be learning how to import PowerPoint Presentations and Photoshop files. 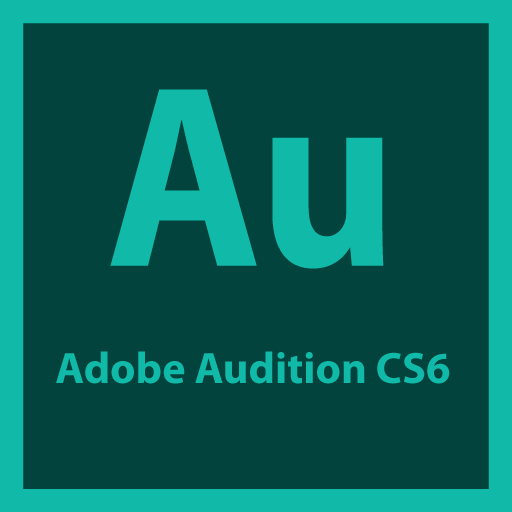 Learn how to include animations and interactive elements and also learn to use widgets and built in Actors. There are a number of different things we can do with audio, like adding sound effects to slides, or to actual objects on a slide, even play sound in the background if we wanted to, and we’re going to look at those scenarios. In this lesson you will have a better understanding of the basics of eLearning assessment, set up our first quiz. We will explore partial and negative scoring, use different question types and work with a pretest. After you create a project, you publish your project so others can view it. Adobe Captivate contains many publishing options, and you can publish the project in many formats. You will also learn reporting to a Learning Management System (LMS).